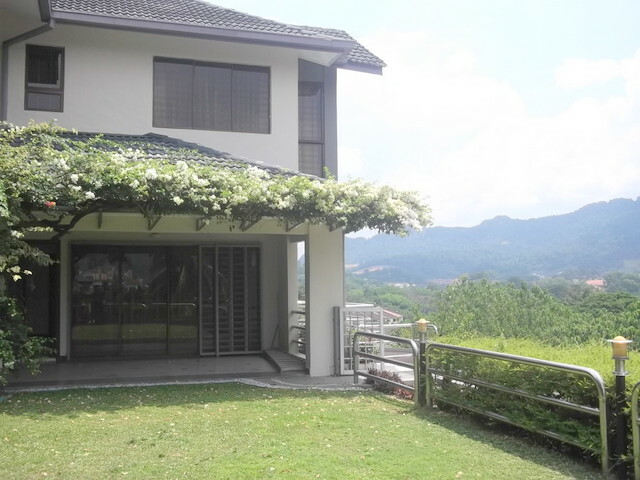 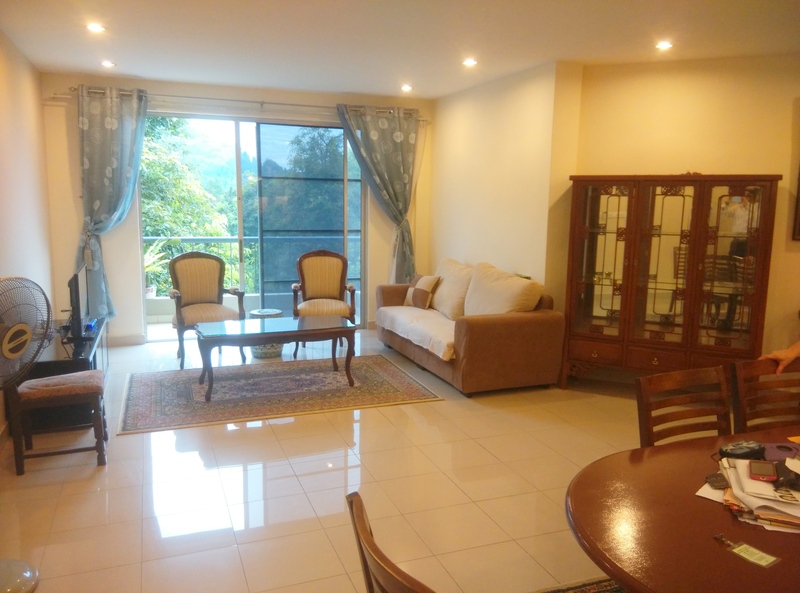 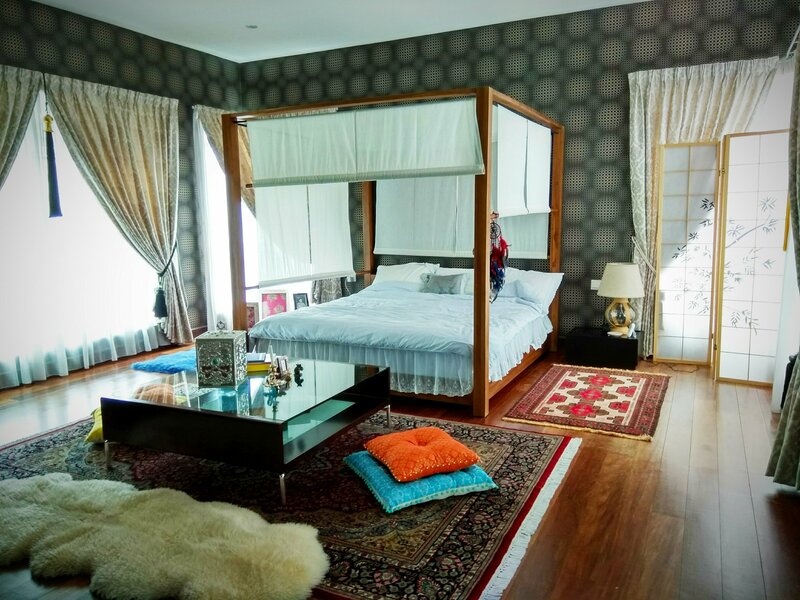 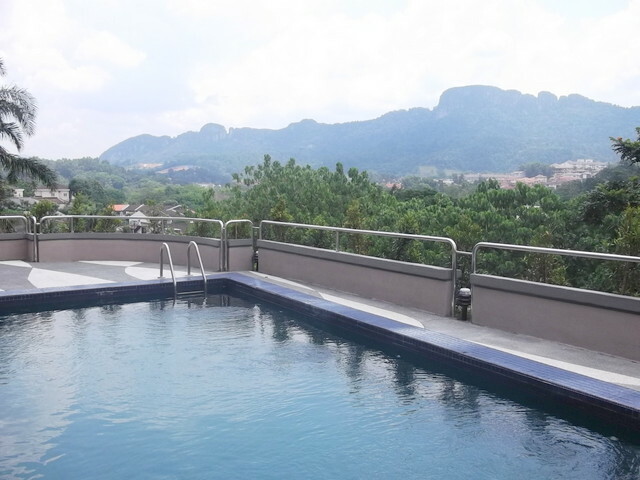 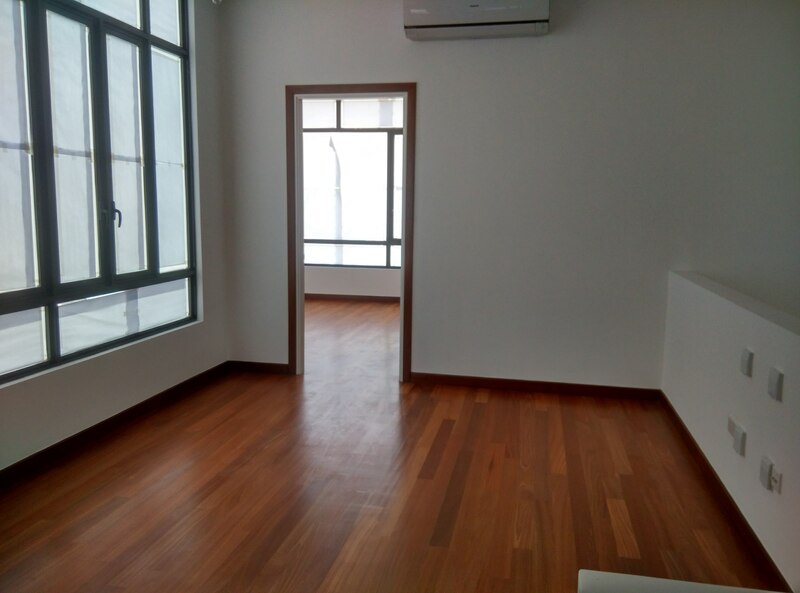 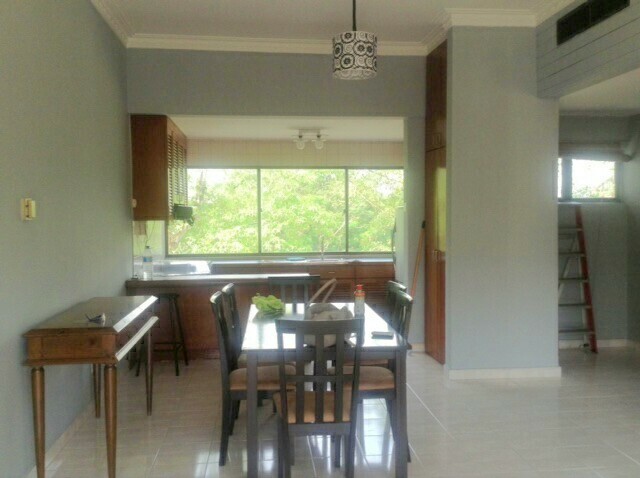 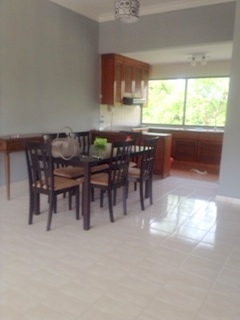 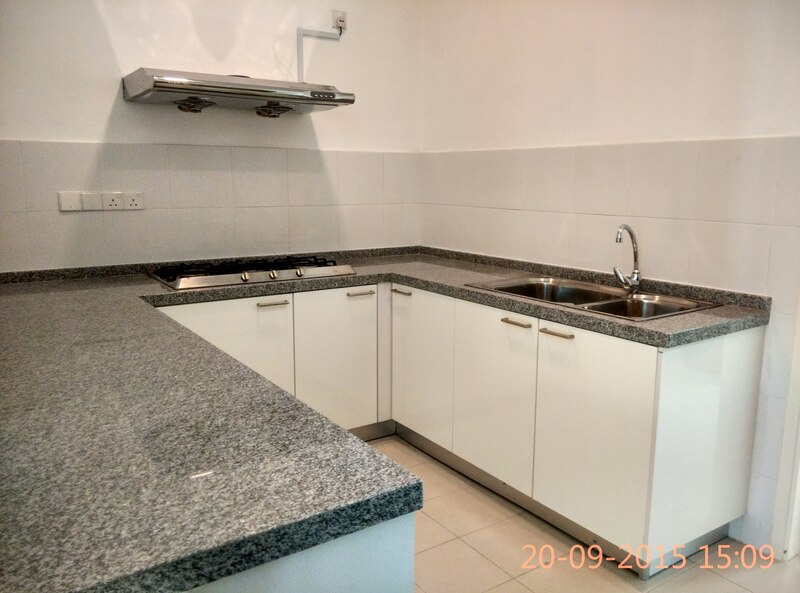 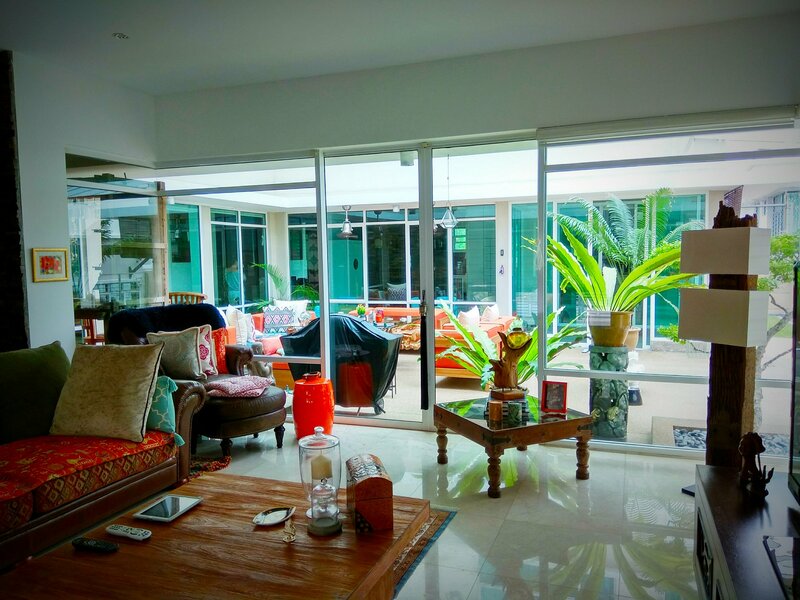 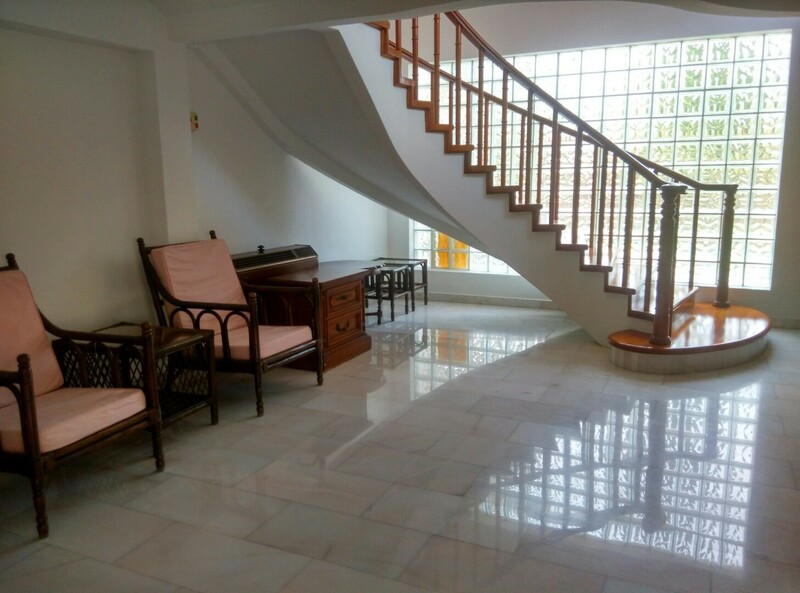 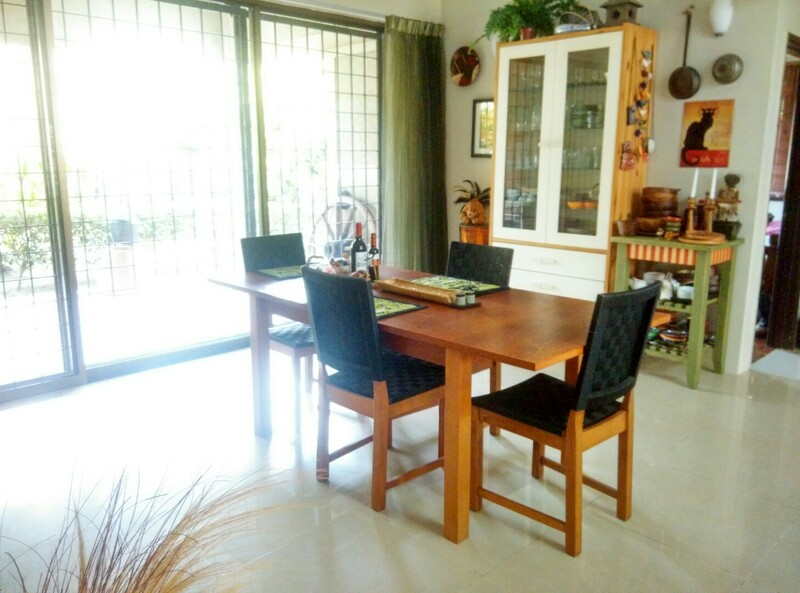 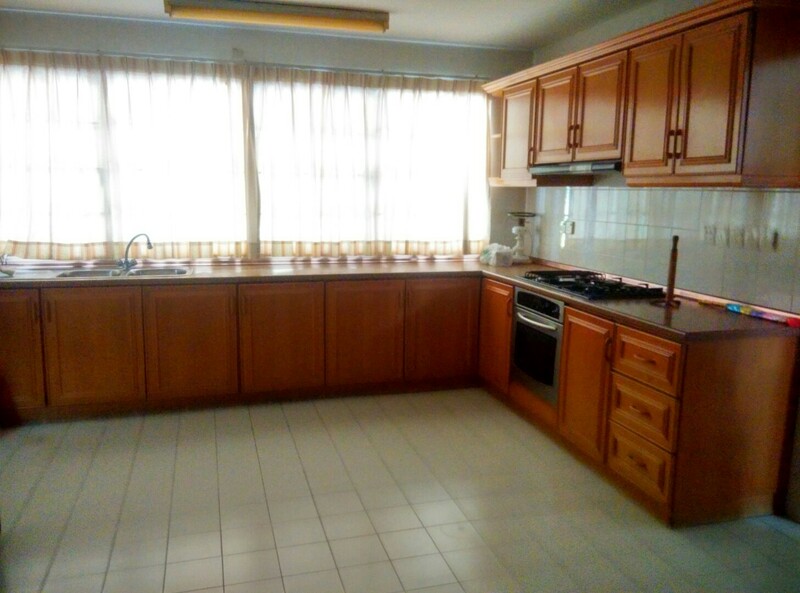 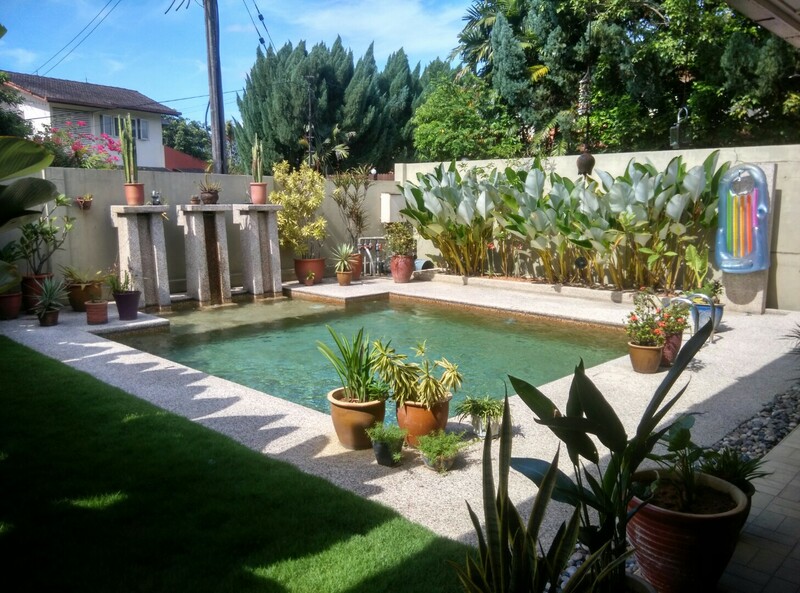 A beautiful unit for sale here in Bukit Antarabangsa, Ampang. 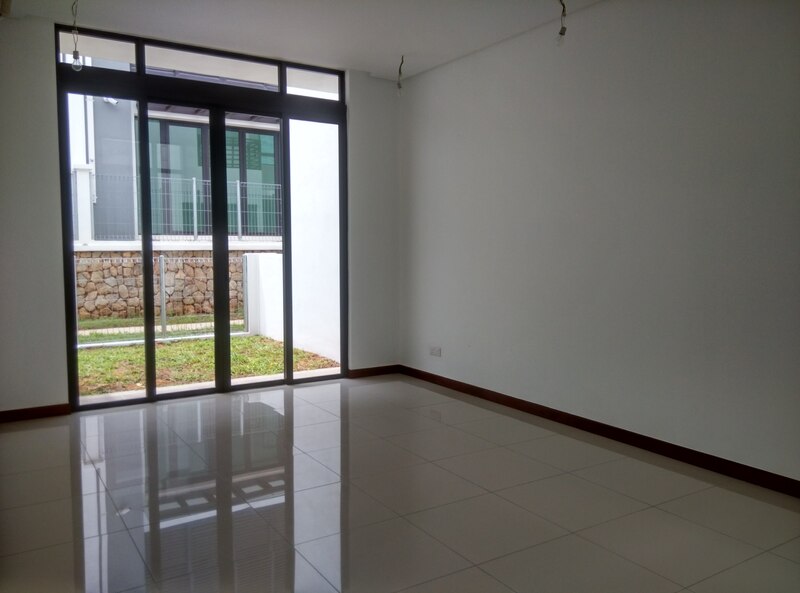 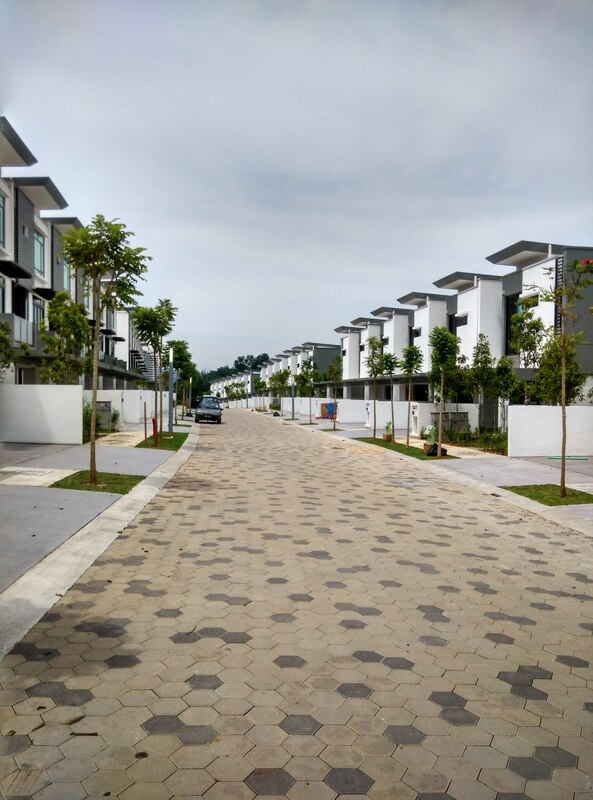 Located in development called Ukay Kelab Villas, this unit can be accessed from the Ukay Perdana entrance as well. 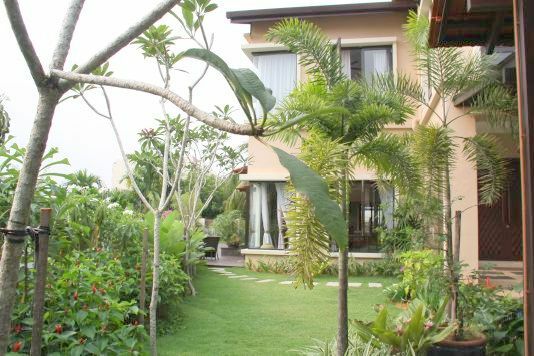 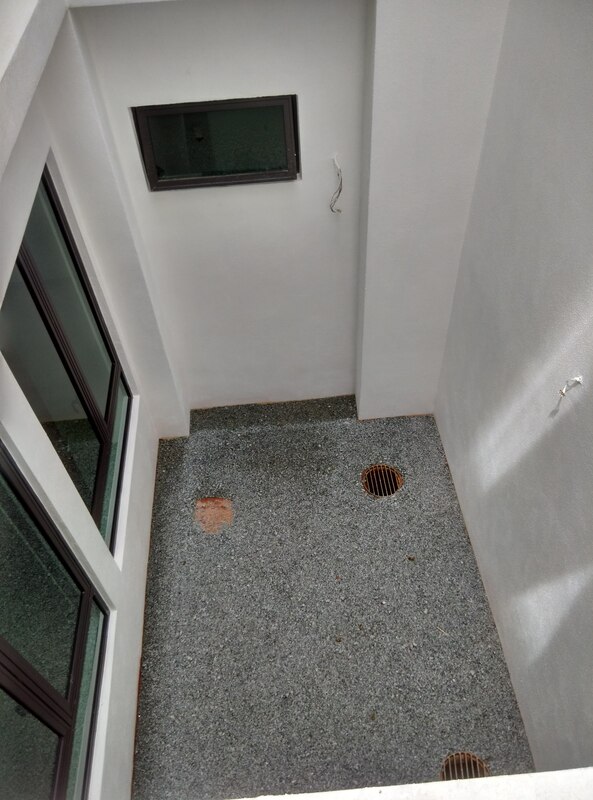 It is a ground floor unit with it’s own ‘private’ garden. 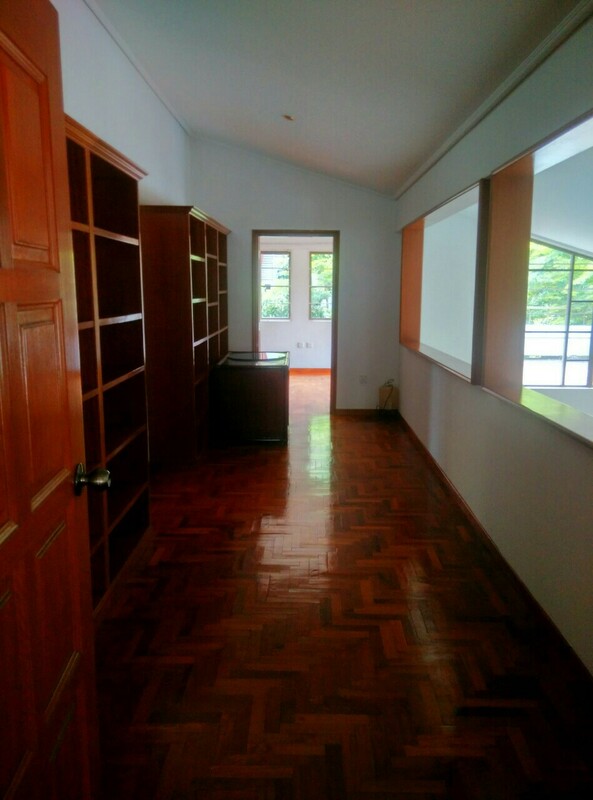 The owner has renovated the whole unit so it’s basically in an almost move- in condition. 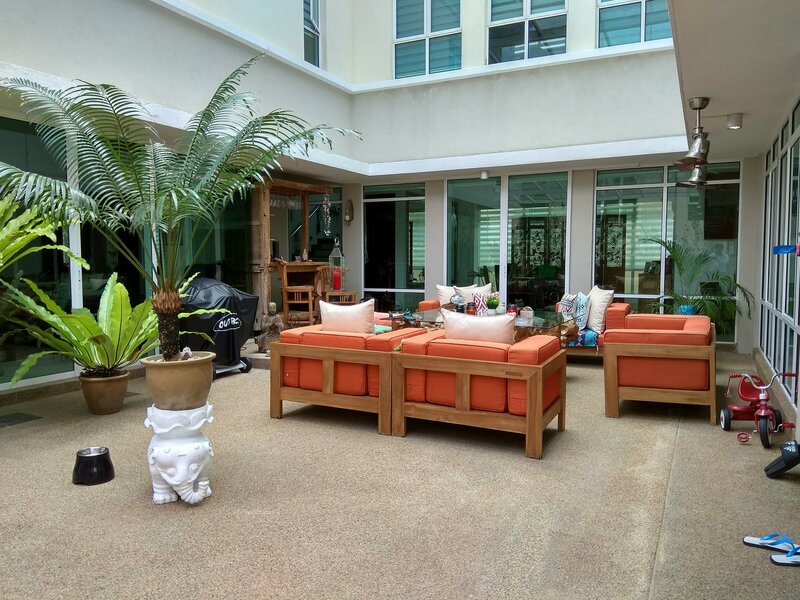 The size of the unit is 1,800sf, has 3+1 bedrooms and 2 bathrooms. 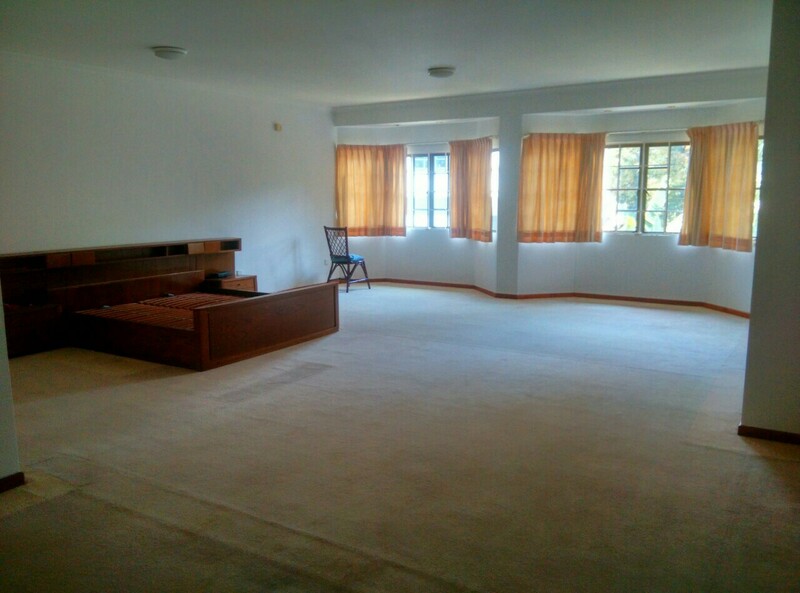 It will be sold without the furniture. 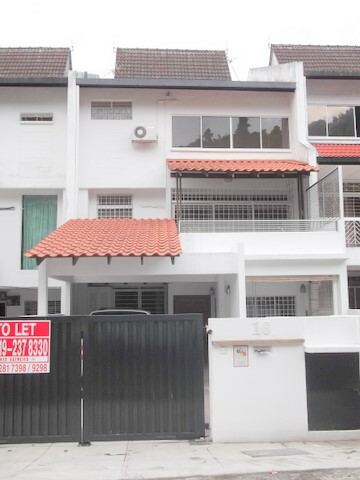 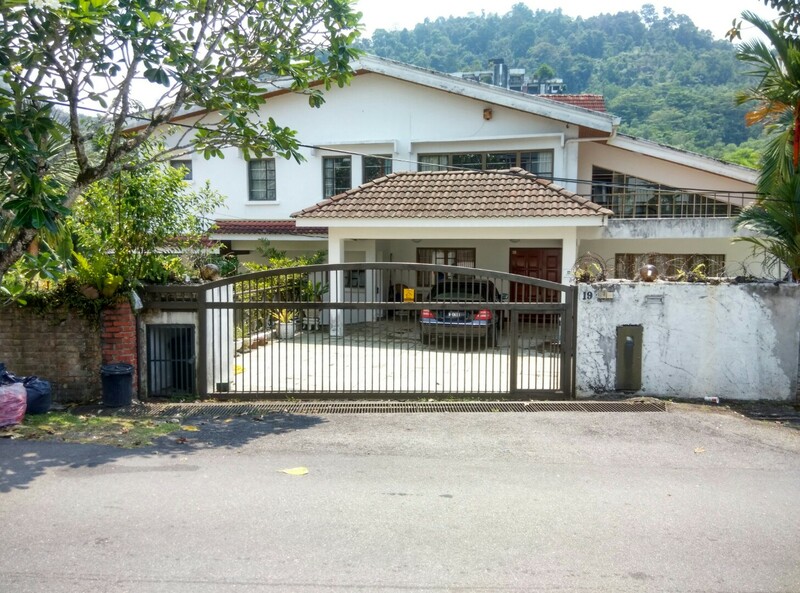 Property is of FREEHOLD status and it is up for sale at RM550k negotiable. 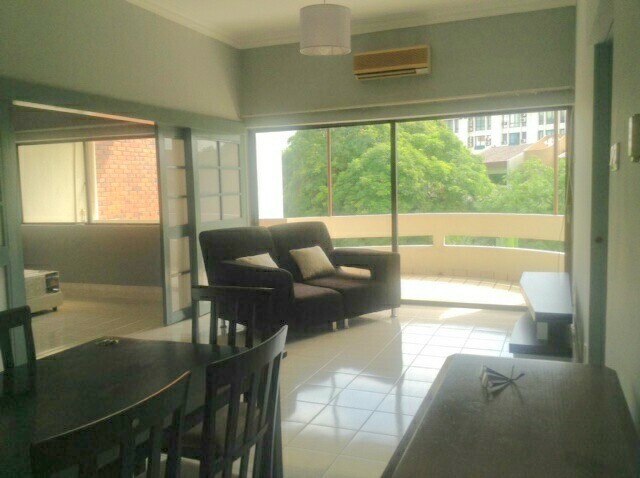 To view, contact me at 019- 237 8330. 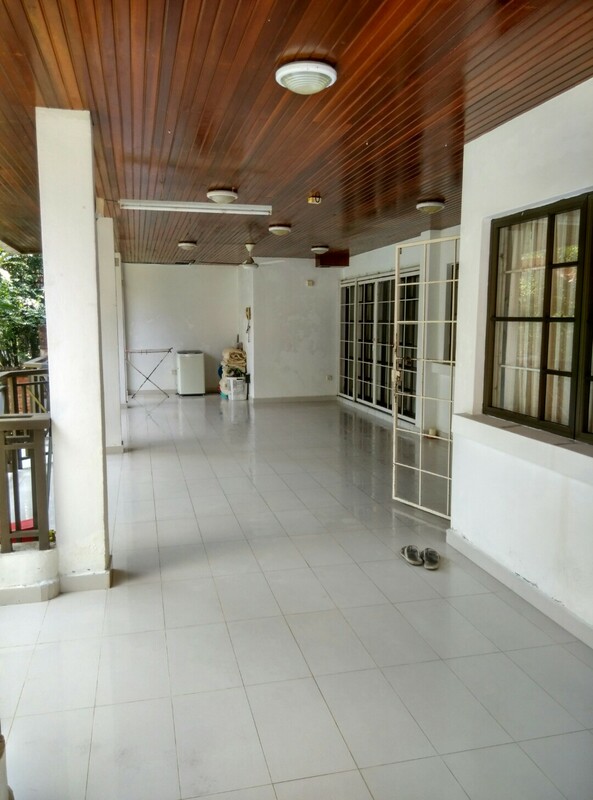 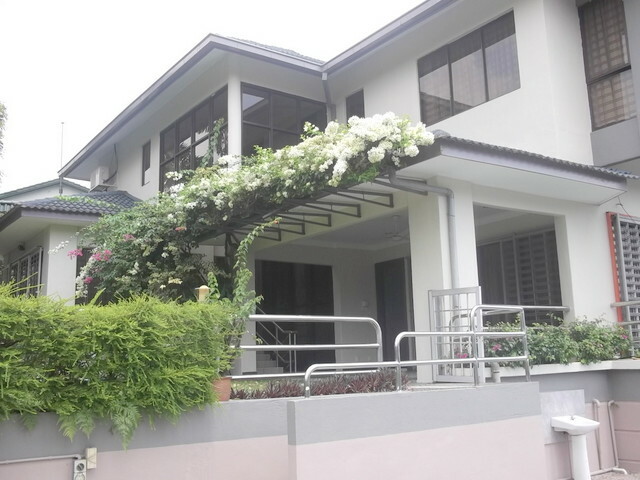 Hello everybody, this well designed 2 storey bungalow with a built-up size of 5,500sf and a land area of 7,115sf is up for sale or rent. 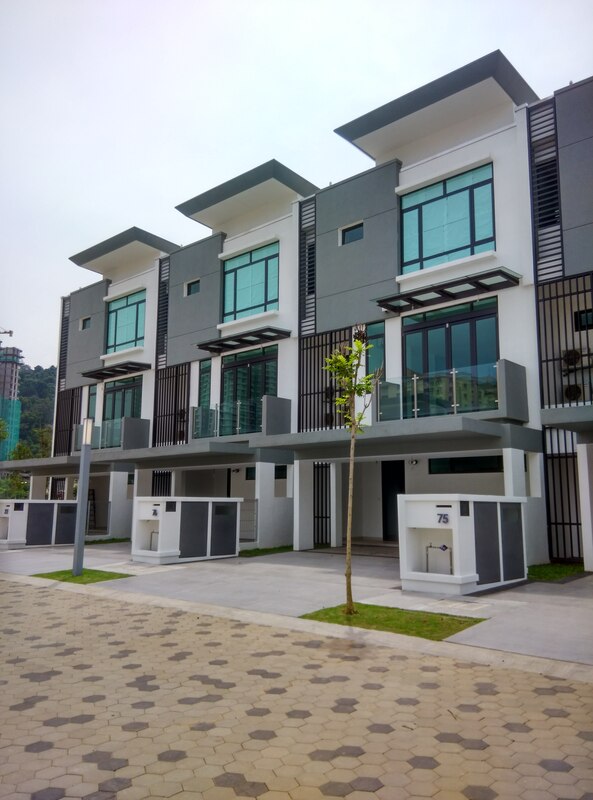 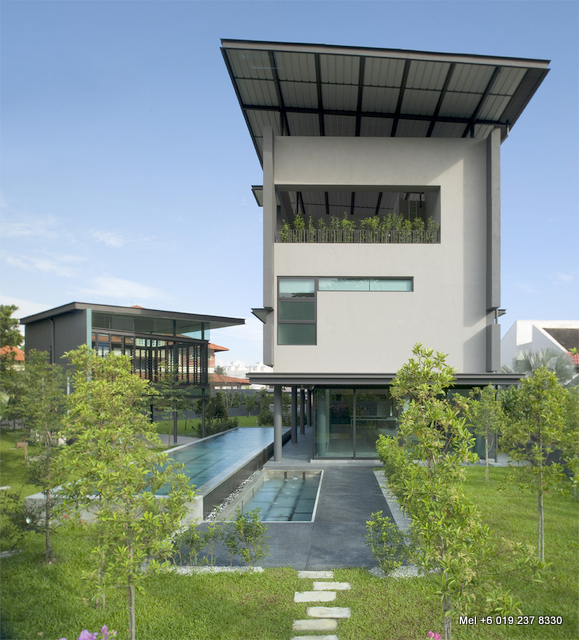 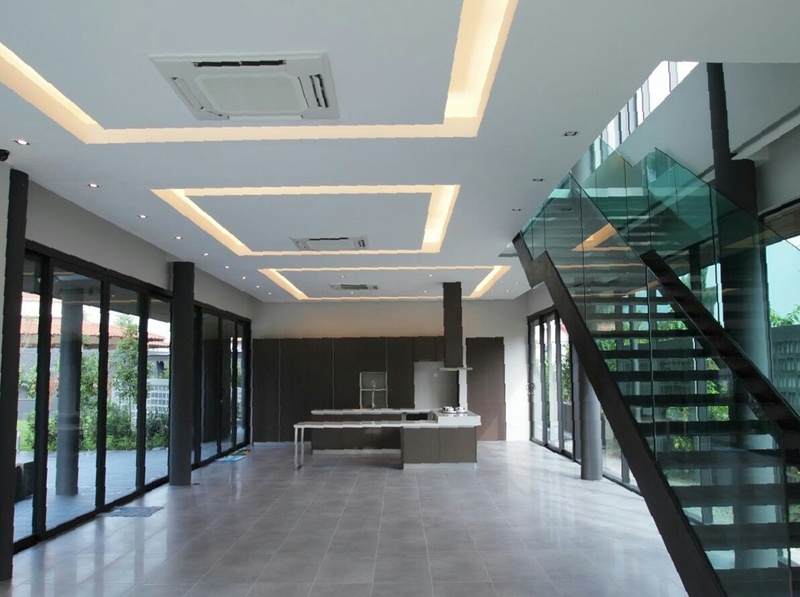 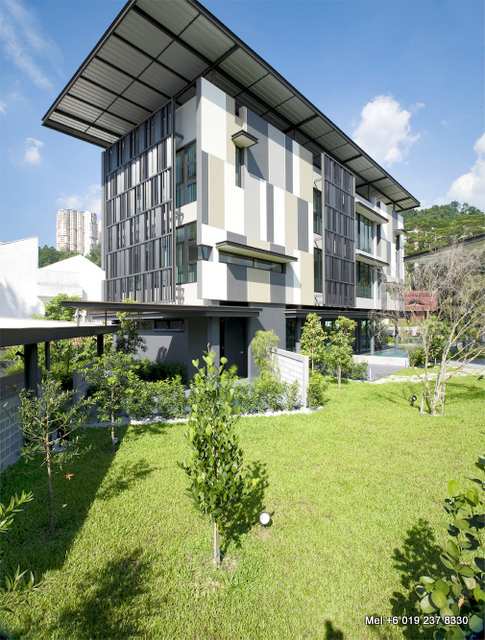 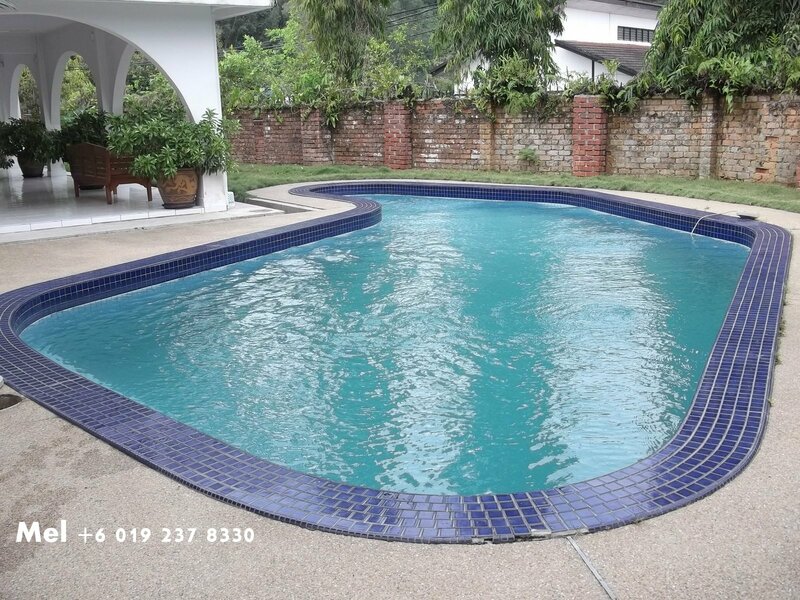 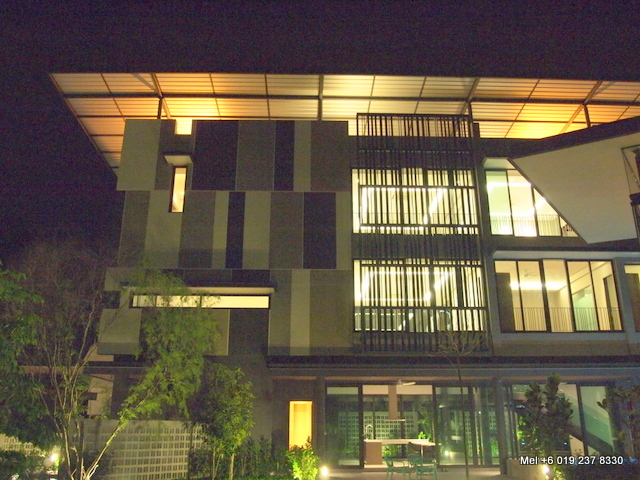 It is located in the gated and guarded area of Kemensah Residency in Kemensah Heights, Ampang. 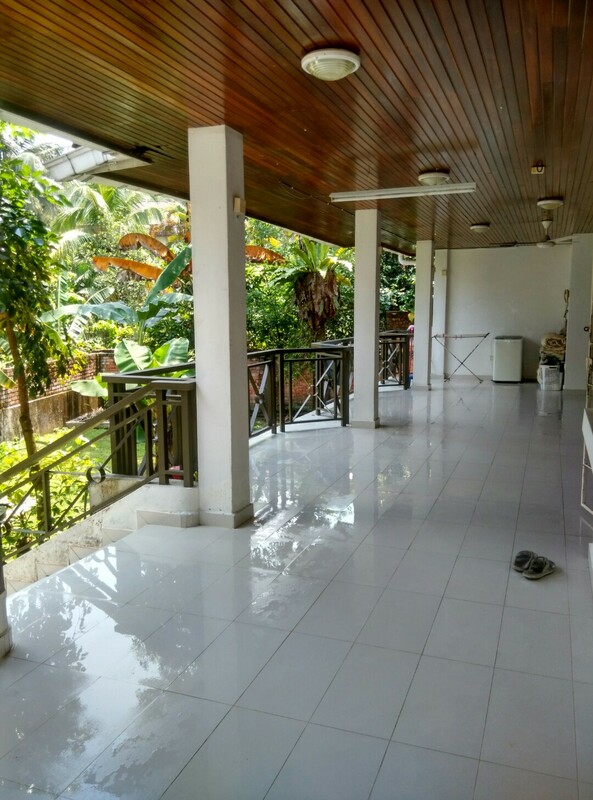 The bungalow is in excellent condition as the owners took good care of it when they were staying there. 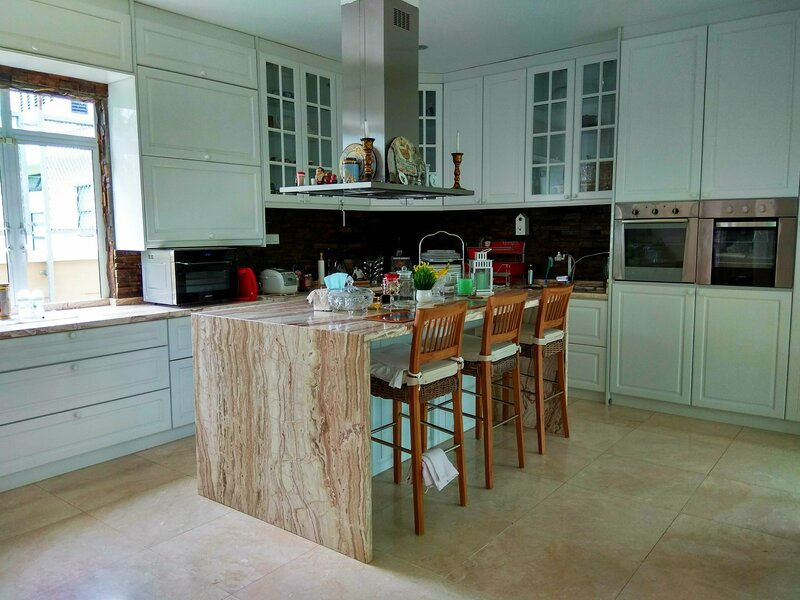 There are 5+1 bedrooms, 7 bathrooms, 2 kitchens and one nice covered patio area in the centre of the house. 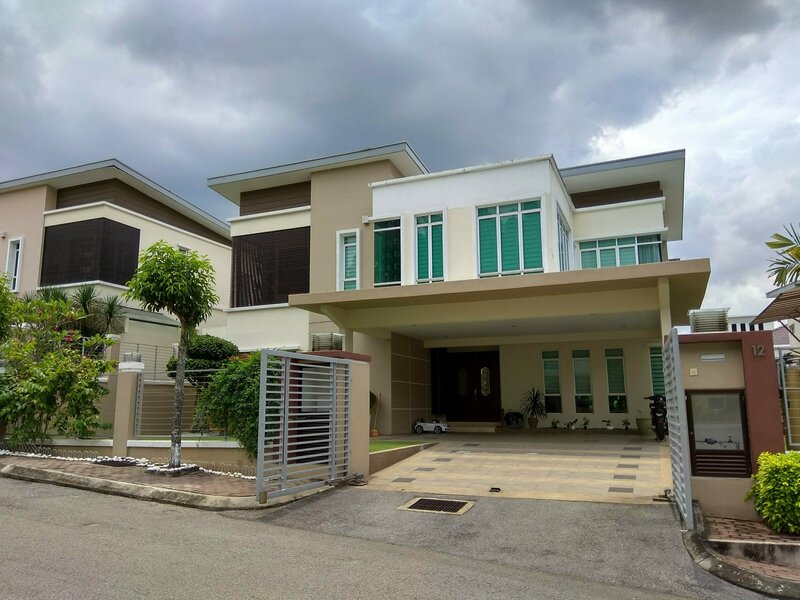 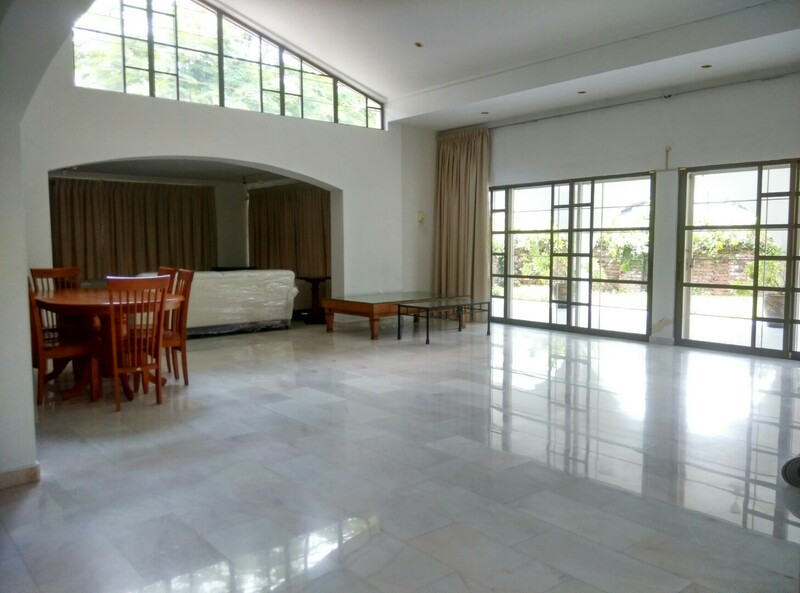 The property is of Freehold status and is to be sold partly furnished at RM3.4m negotiable or to be rented out at RM8k per month. 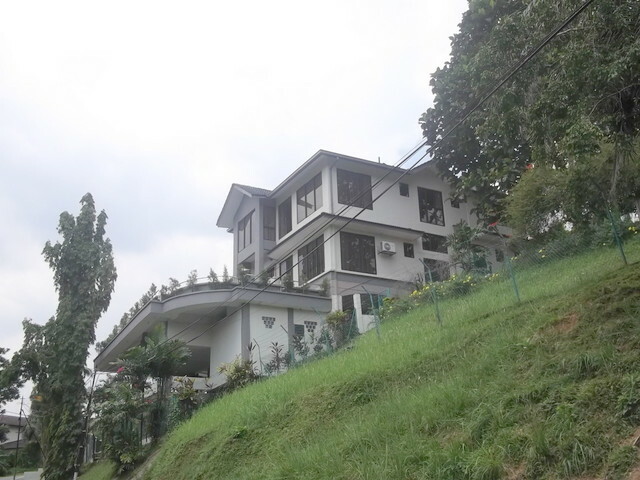 For more info call me at 019-2378330.